An HMO is a Health Maintenance Organization. This is a type of managed care organization that provides health insurance coverage that is fulfilled through hospitals, doctors, and other providers with which the HMO has contracted. Only visits to professionals within the HMO network are covered by the policy. A referral is usually required in order for all visits, prescriptions and other care to be covered. A primary physician that is chosen by the patient will handle referrals. 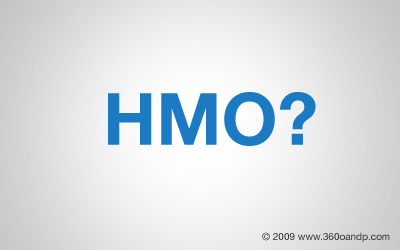 If you are trying to find the meaning of HMO then you come here. Because only from this https://samedaypapers.com/write-my-paper-for-me-cheap link you can get the true meaning of HMO. This is the best way which tells you how you understand the meaning of HMO you also can skip it because you may not need it.